Who is Power Solutions Limited? We have a dedicated experienced team with significant collective industry experience. We pride ourselves on offering the best possible service with practical, innovative sustainable and cost effective solutions tailored to our clients needs. We always endeavour to seek the “win-win” solutions for all parties involved; our client, PSL and suppliers. PSL has a number of additional specialist companies that we have long standing associations with. We access each others services as and when required to meet client’s requirements or to provide additional resource. 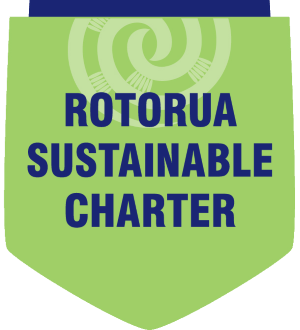 We take sustainability seriously and as such PSL is a founding member of the Rotorua Sustainable Charter. This is a means for us to ensure that we operate our engineering practice as sustainably as possible. PSL incorporates energy management into our designs so that energy consumption is minimised. We always look to provide a sustainable solution to our clients. What can PSL offer your business? Develop solutions to technical issues that you may have.